The Baka are better at looking after their environment than anyone else. 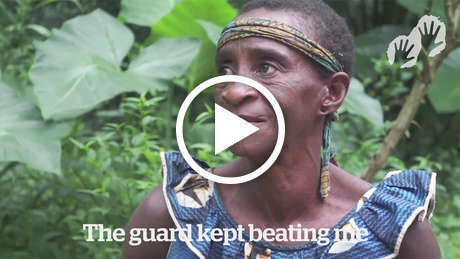 Four Baka – two women and two men – were beaten up by eco-guards in the Republic of Congo last week. The Baka had just returned to their village, after spending the day in the forest, when a squad of eco-guards arrived and accused them of hunting elephants. Survival has received reports that the two Baka men were arrested and are now in prison, even though the eco-guards found no evidence that they had been hunting. A similar case of abuse was reported in a neighbouring community a week earlier, around 23 February: a group of Baka were coming out from the forest when eco-guards beat them up and arrested them. Eco-guards are patrolling huge swathes of northwest Congo Republic, including regions which are not officially recognized as “protected” areas. They are funded and equipped by WWF and according to several sources, are spreading terror among Baka in the name of conservation. Physical violence is just one part of the abuse that tribal people have to face in the name of conservation. Eco-guards regularly steal Baka food, burn their homes and destroy their tools. 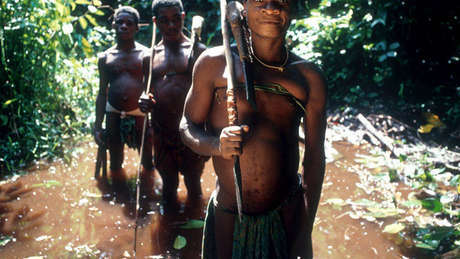 Today the Baka say they do not feel free to move around and live in their ancestral land. The climate of fear is so strong that they feel unable to hunt, fish and gather plants to feed their families, with serious consequences for the Baka’s health and well being. Moreover, the big conservation organizations are partnering with industry and tourism and destroying the environment’s best allies. 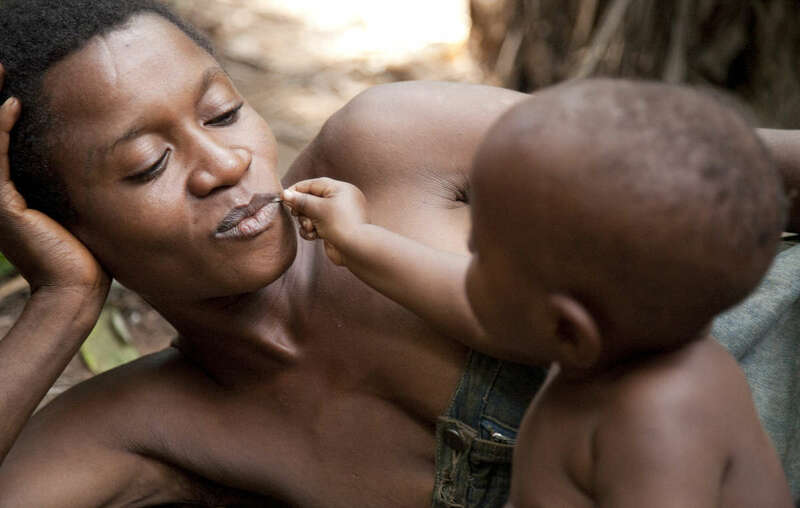 Like many tribal peoples, the Baka know better than anyone else how to take care of elephants and other wildlife in their forests.